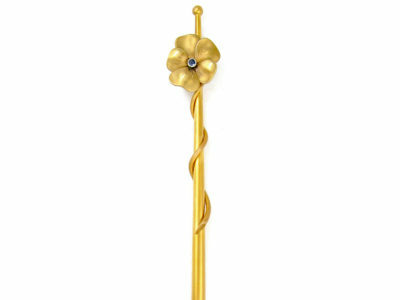 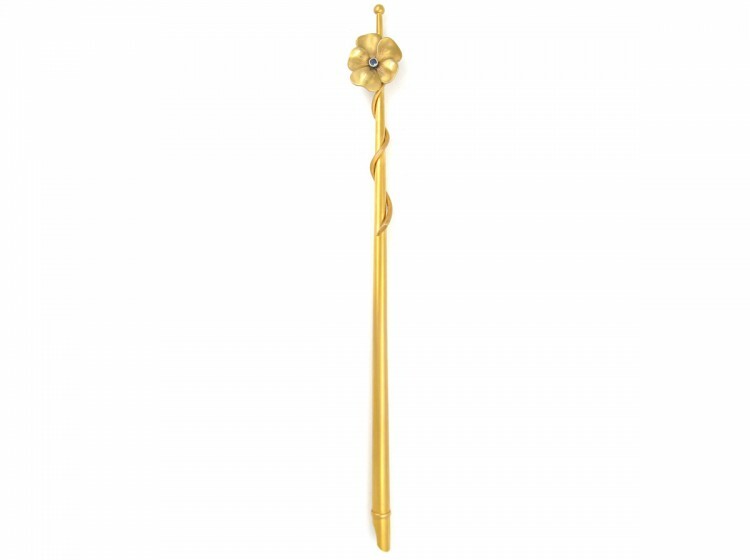 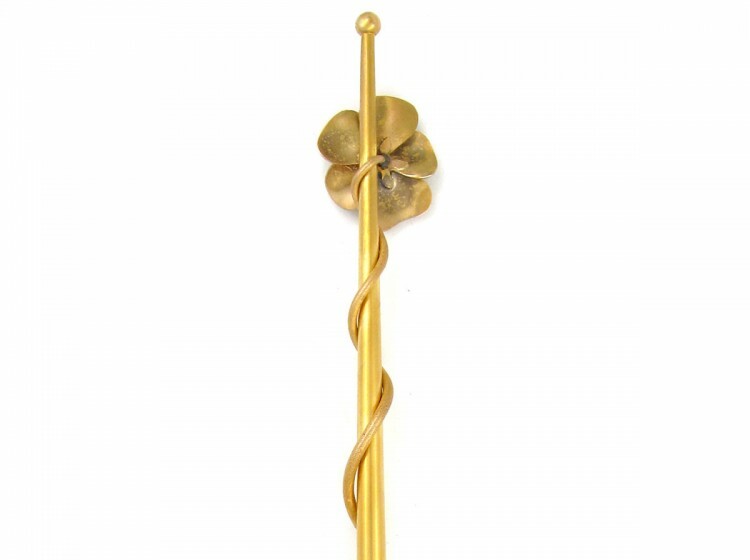 A most unusual Art Nouveau gold pen which features a pansy coiling around the stem. 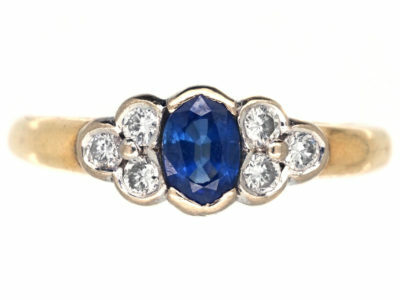 It is set with a cabochon sapphire. 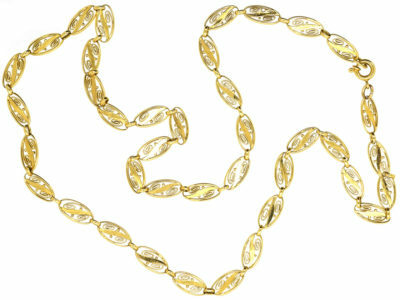 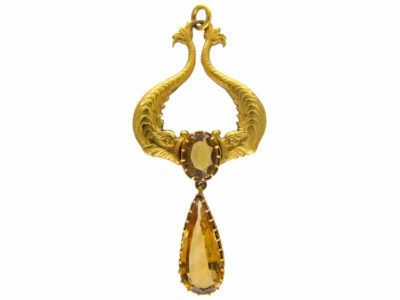 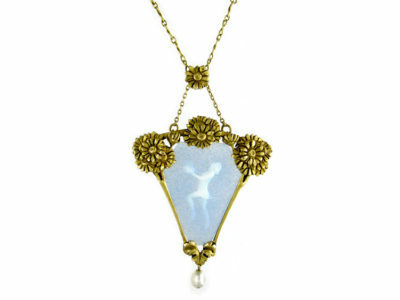 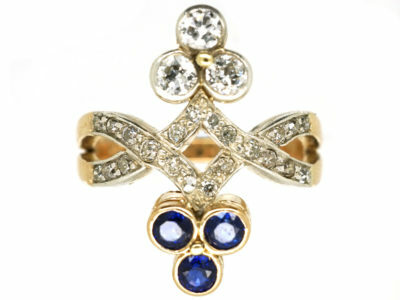 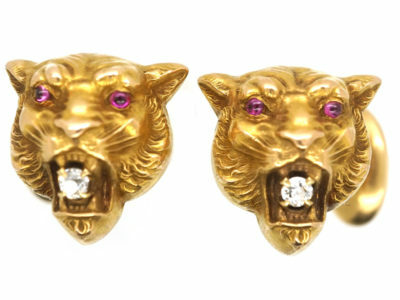 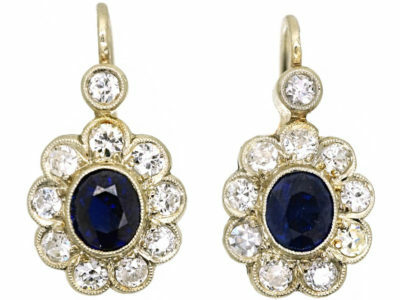 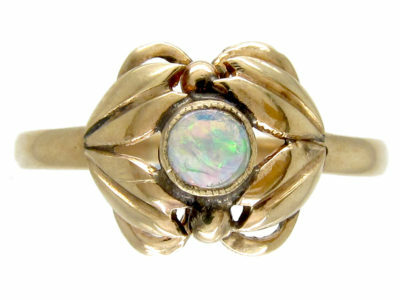 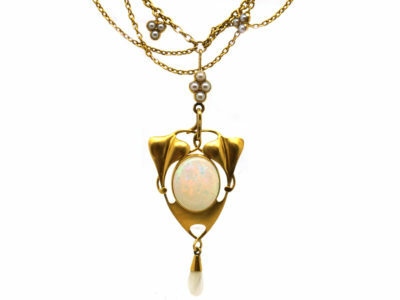 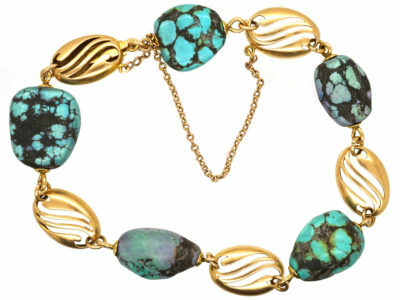 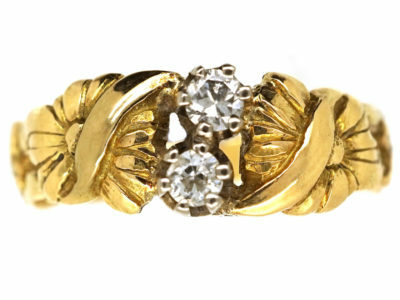 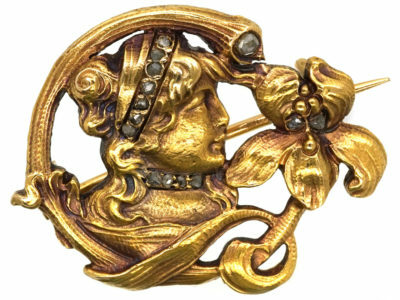 It is most likely Austrian origin and is 14ct gold, and was made circa 1900-1910.